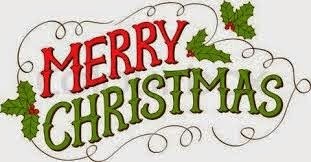 To my reader a very Merry Christmas! I promise to re-ignite my passion for blogging in 2017! !